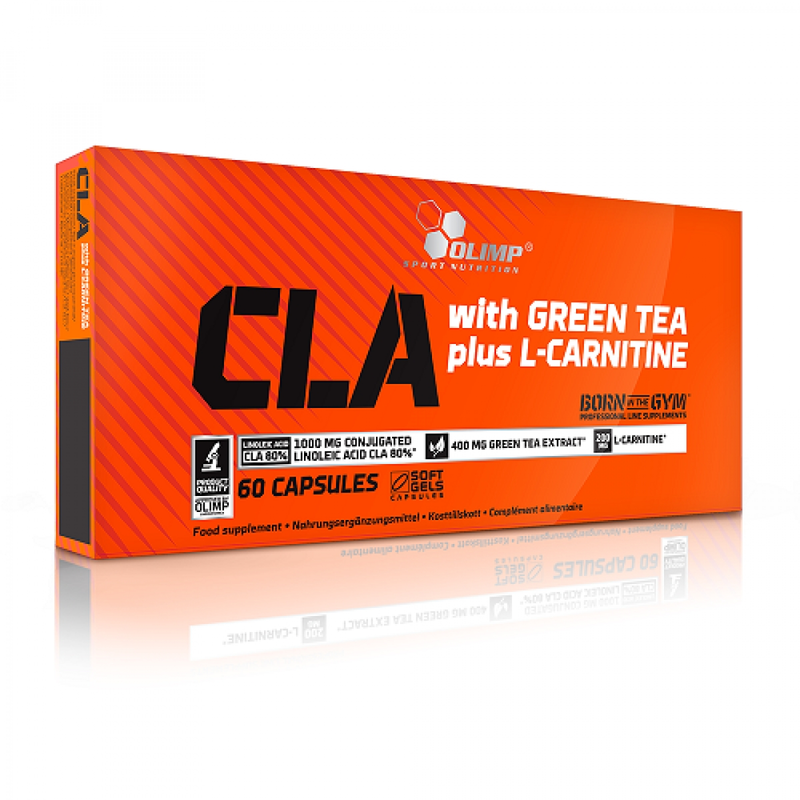 CLA with green tea plus L-Carnitine Olimp is a triple action fat burner (CLA + green tea + L-carnitine). 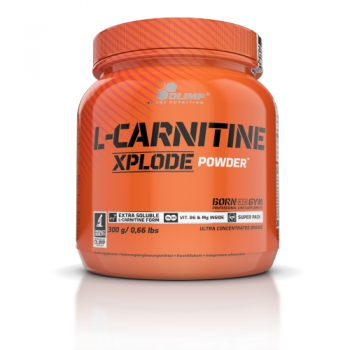 Effective as with intense physical exertion, and when conducting a sedentary lifestyle. The action is aimed at splitting the existing fat deposits and preventing the formation of new ones. 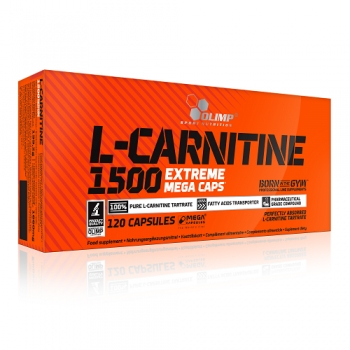 Does not cause discomfort and does not require additional weight loss measures, although it is more effective with them. 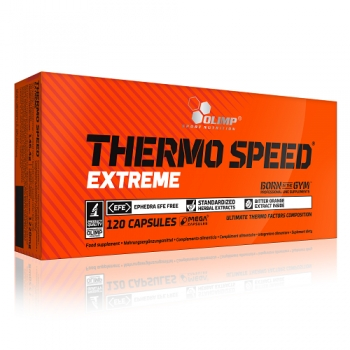 The optimal time for taking the drug is after breakfast and for 20-30 minutes. before training.